Google Toolbar is faster, sleeker and more personalized than ever before. and keep up with Google+ notifications. Google Toolbar is only available for Internet Explorer. 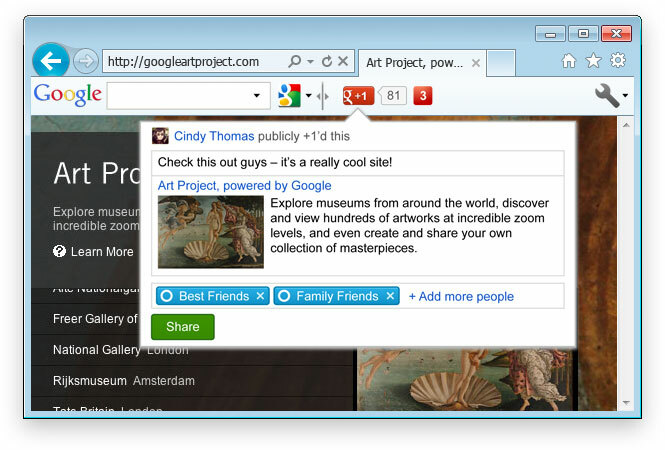 Try Chrome, Google’s fast modern browser, to get all of the features of Toolbar and more. You're using Chrome, that's great. All of the features of Google Toolbar are already built into your browser. You can search from the address bar and create bookmarks with one click. Learn more.